The post Galapagos cruise with free airfare or 5 star hotel package from $5159 appeared first on The Travel Co.
Frances M Palmer, NZRN, MA, civilian nurse on international Save the Children Fund team (UK, Norway, NZ) 11 Dec 1974 to 5 April 1975 when evacuated. Worked in child health clinics on Quang Tri province border, and briefly in Da Nang as NVA advanced southwards. The post African Gorilla trek in Rwanda from $3599 appeared first on The Travel Co. The post Tour Availability appeared first on Maher Tours. 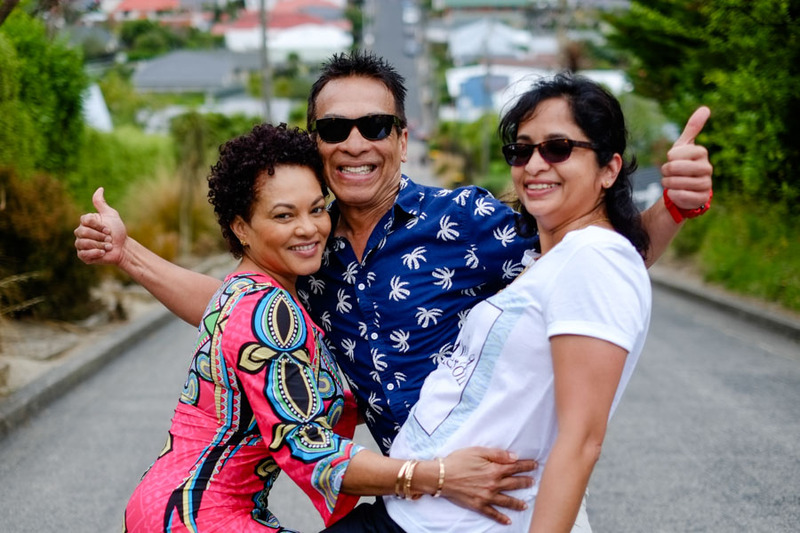 The post Europe River Cruise with Avalon appeared first on The Travel Co.
Join Third Age Tours for fully escorted small group tours of New Zealand and overseas. International and Domestic. Meet new people and enjoy the experience. The post Jet Lag: 4 Mistakes That Make It Worse appeared first on NZ Travel Brokers. Join me in South America in 2018! I'm hosting a fabulous 3 week tour of South America in June 2018 and you are welcome to join us! The post Join me in South America in 2018! appeared first on Blogger at Large. The post USA Travel Tips appeared first on NZ Travel Brokers. I was the officer in charge of HQ NZATGV (AKA HQ NZ V Force) during the withdrawal of NZ forces from Vietnam. I boarded a Malaysian Air aircraft immediately after the commander of the Australian Military Forces who sat up front in business class. I had been chastised by a Malaysian steward who was concerned about our tardy arrival due to a farewell arranged for us by the Vietnamese Forces. The post The Joys of Travelling Later in Life – Boutique Women’s Holidays appeared first on Forget Me Not Holidays. The post A New Year’s Resolution: Taking a Holiday for You appeared first on Forget Me Not Holidays. 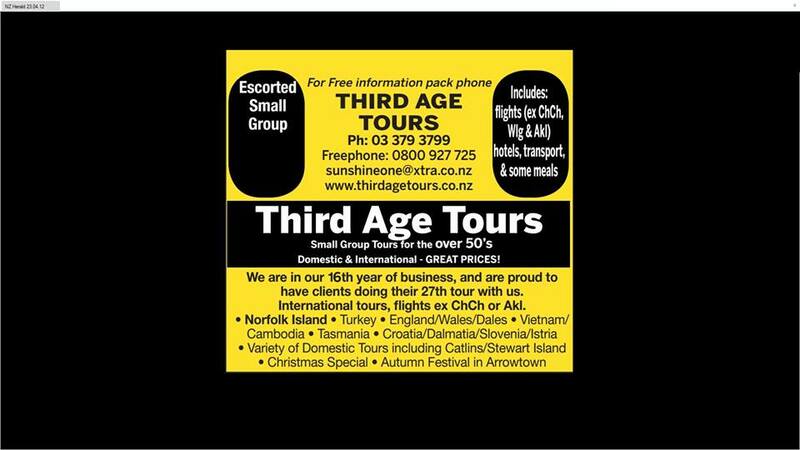 Exciting NZ tour packages for groups & Dunedin sightseeing tours for cruise ship passengers, throughout New Zealand. The post New Year SALE – Australia, Pacific Islands, Asia, Hawaii, USA, Canada, Cruise appeared first on The Travel Co.
Join me in Italy in 2018! The post Join me in Italy in 2018! appeared first on Blogger at Large. The post Best places in Auckland for afternoon tea appeared first on Blogger at Large. Since I'm here every other weekend, my mission is to visit each winery and tell you about them! The post My favourite Waiheke wineries appeared first on Blogger at Large. The post Discover Your Destination Through Activities – Boutique Women’s Holidays appeared first on Forget Me Not Holidays. 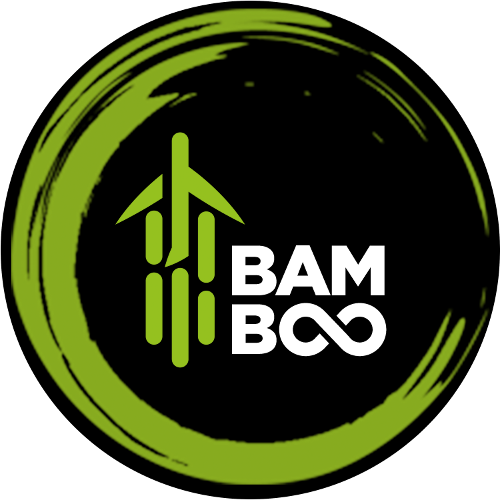 The post Best way to experience Vietnamese culture appeared first on Forget Me Not Holidays. The post Adelaide 500 with Cold Chisel and Robbie Williams from $1775 appeared first on The Travel Co. The post The most heart-wrenching exhibition in the world appeared first on Blogger at Large. The post Holidays for women can be life changing appeared first on Forget Me Not Holidays. 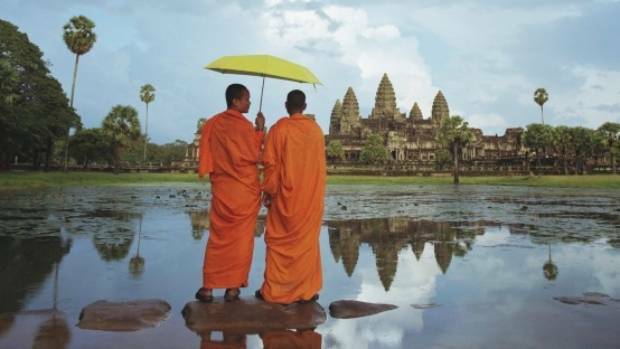 The post Travel Tip – Take a Closer Look at Stopovers appeared first on NZ Travel Brokers. The post Travel Tips for Smart Sun Seekers appeared first on Maher Tours. The post Top Tips for Cruising appeared first on NZ Travel Brokers. 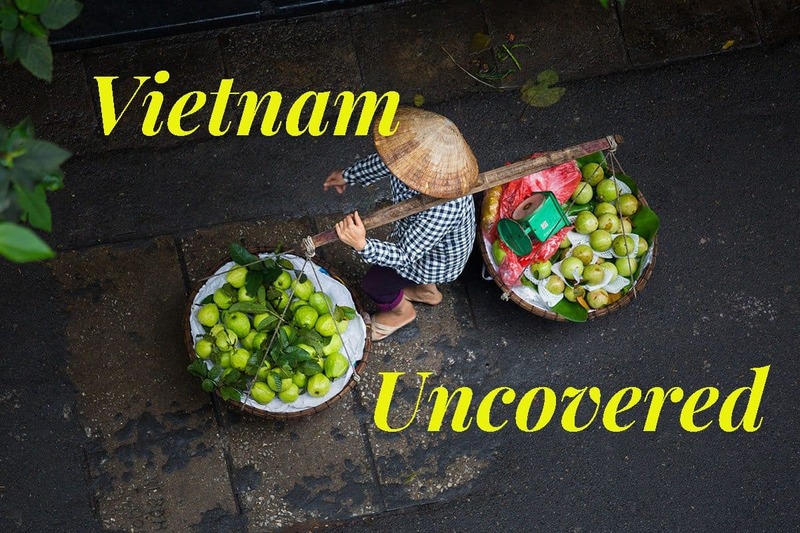 Ultimate Travel - Why you should definitely travel Vietnam! If Vietnam is not on your bucket list, it should be! 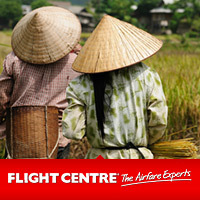 Let Ultimate Travel convince you why you should travel Vietnam ... it won't take us long! The post Road Show Dates 2017 appeared first on Maher Tours. Solo traveller? You don’t have to be! The post Solo traveller? You don’t have to be! appeared first on Maher Tours. The post Soulful and sassy – meet Dy Stokes appeared first on Forget Me Not Holidays. Twin room sharing on holiday – fabulous or furious? The post Twin room sharing on holiday – fabulous or furious? appeared first on Forget Me Not Holidays. The post Top 5 Reasons to experience a Vietnam holiday appeared first on Forget Me Not Holidays.